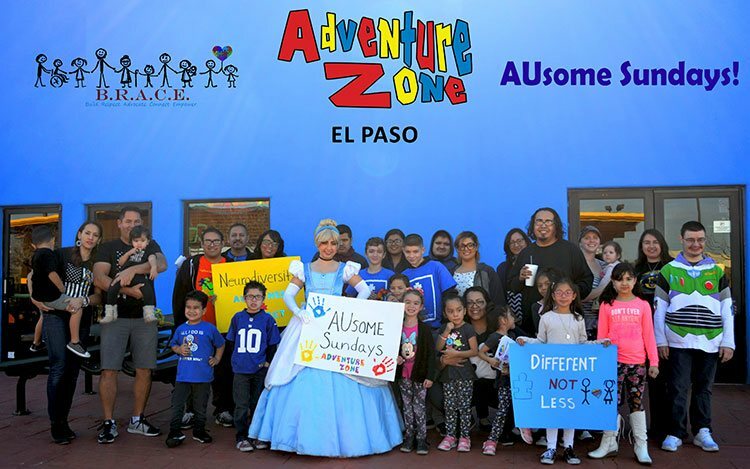 AUsome Sundays at Adventure Zone all started when our son was diagnosed with Autism at age 3. 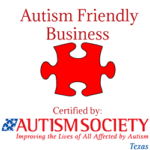 We started to research autism friendly venues in the area, and to our surprise there were limited options. Since our son was sensitive to noise, and crowded places we decided to create a time and place to allow him, and other special needs children, to have fun in a sensory sensitive environment. This also allowed us to socialize with other families in similar situations. Our goal is to spread Autism awareness and acceptance to the El Paso community. As well as, allowing our children a time and place to be kids and have fun! Adventure Zone will be open the 1st Sunday of each month exclusively to families with children on the autism spectrum and other special needs from 10am to 12pm.